We are the first underwater winery and artificial reef in the world with over 8 years research in underwater wines. Our team of master winemakers, led by enologist Antonio Palacios seek out and blend unique terroirs based on years of experience. 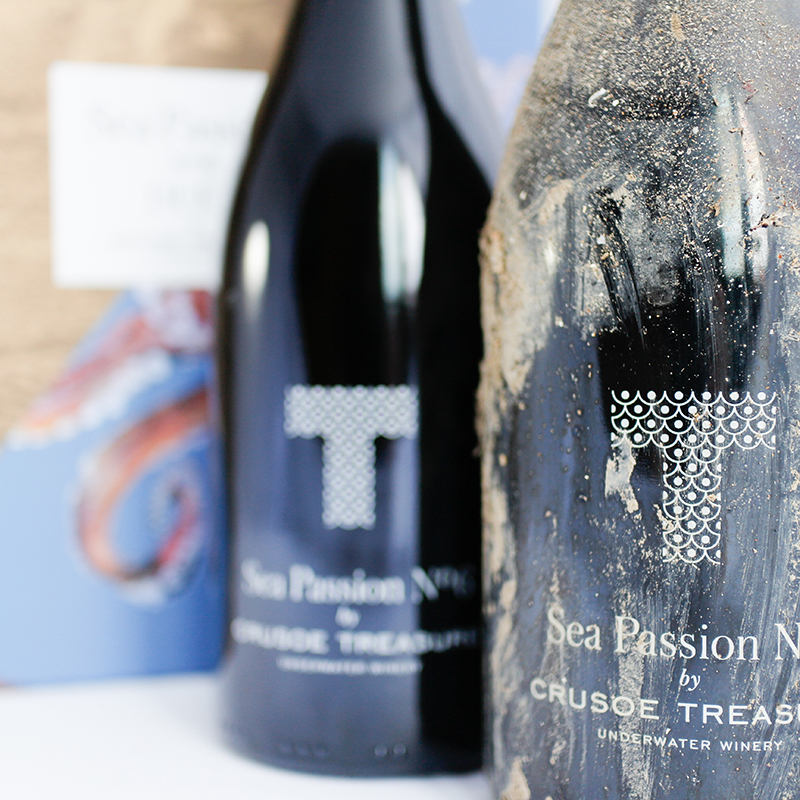 We then ‘treasure’ these wines in the sea to bring out their full potential. 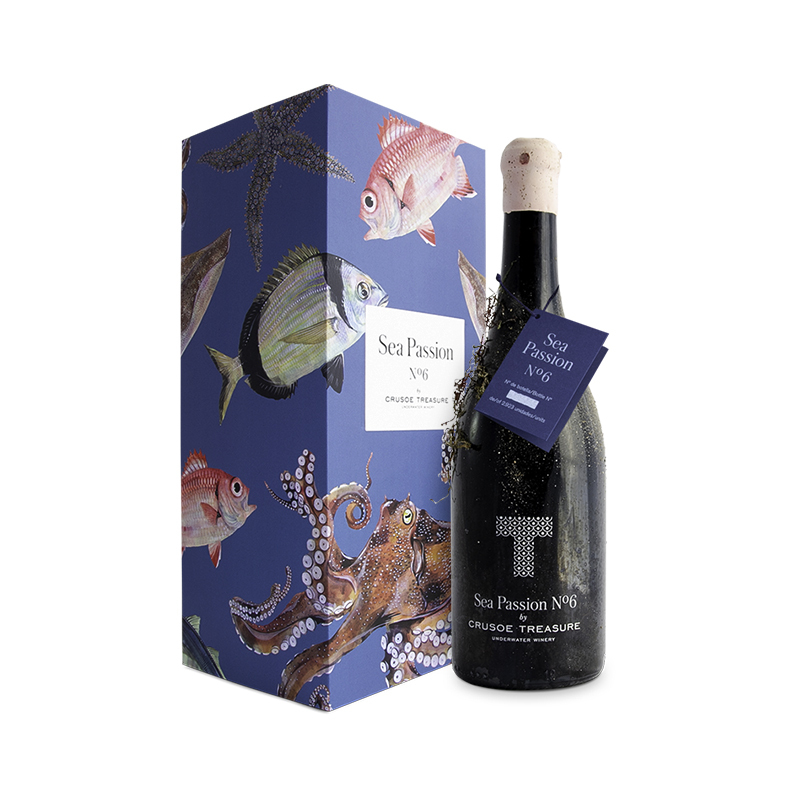 The results are limited-edition underwater wines of extraordinary quality. Our underwater winery and artificial reef is a pioneer in innovation and marine conservation. 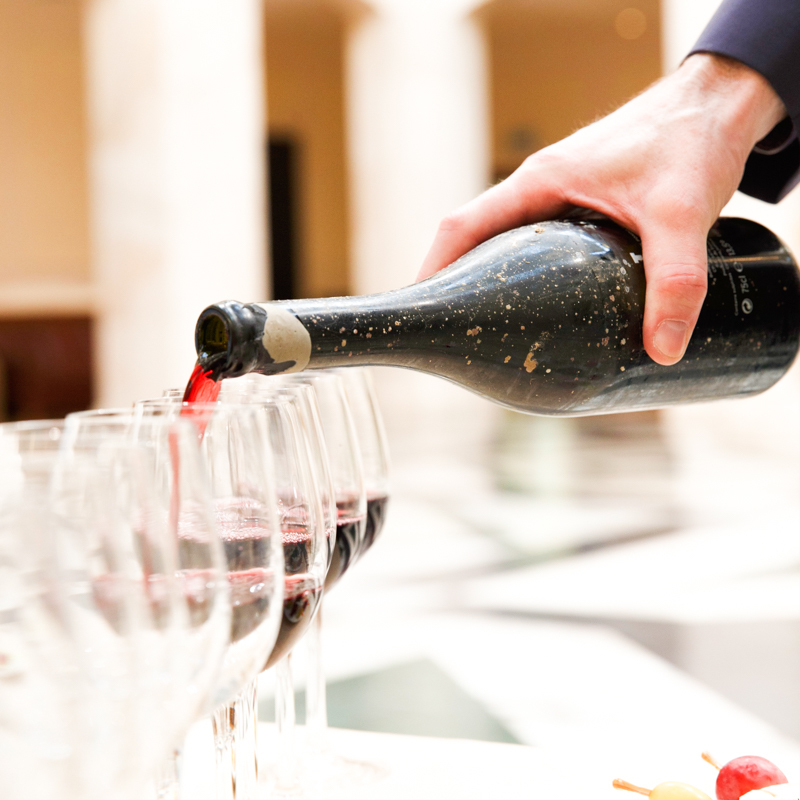 Discover our treasures, wines blended by master enologists that bring together extraordinary terroirs and marine soul. 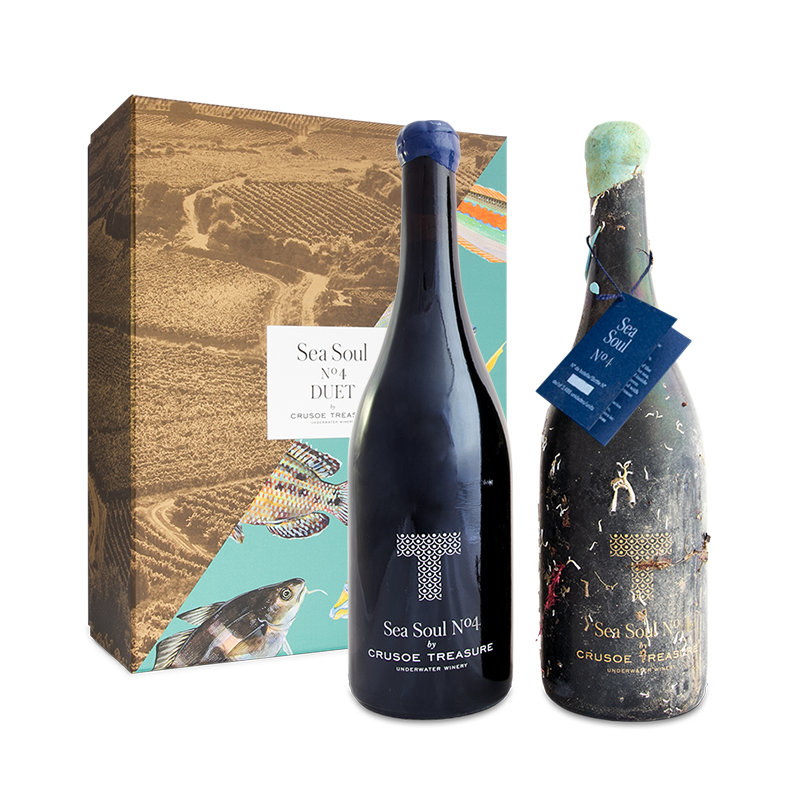 Grape-based wines that the sea provides its maximum evolutionary expression, turning them into great treasures of enology. Fruit of winemaker’s passion and the sea. Master winemakers blend their knowledge about terroir and winery processes, with the essence of the sea to create wonders for the palate. Enological treasures, exclusive and unique. Made from special varietals and limited production blends that aspire to become wines of legend. Comparative wine tasting experience of the same wine aged under the sea versus on land. Discover the effect of underwater ageing with the DUET pack. 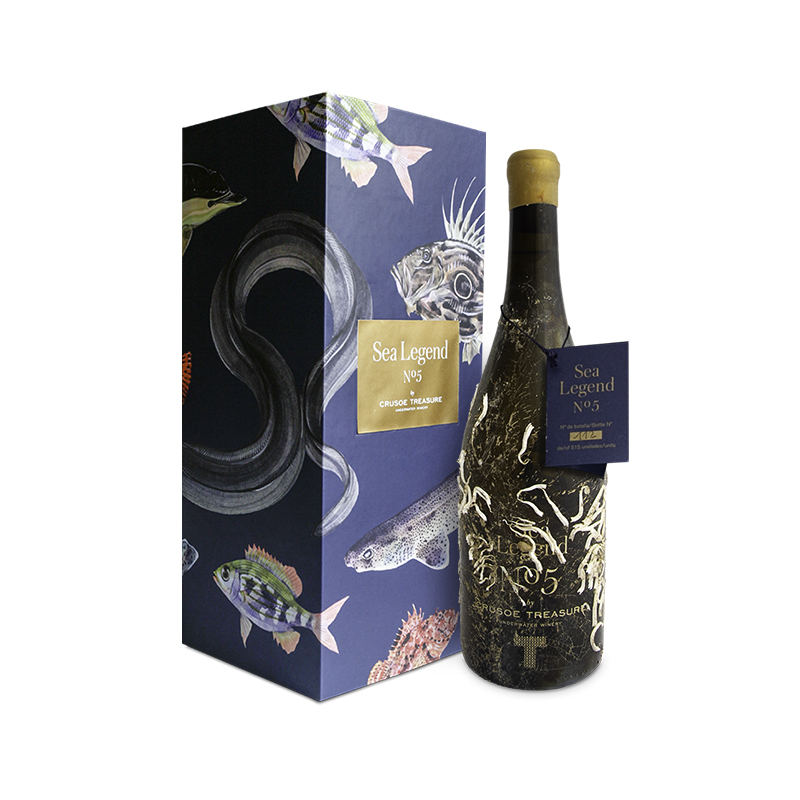 A limited-edition wine sampling experience from the Sea Soul and Sea Passion Collections. 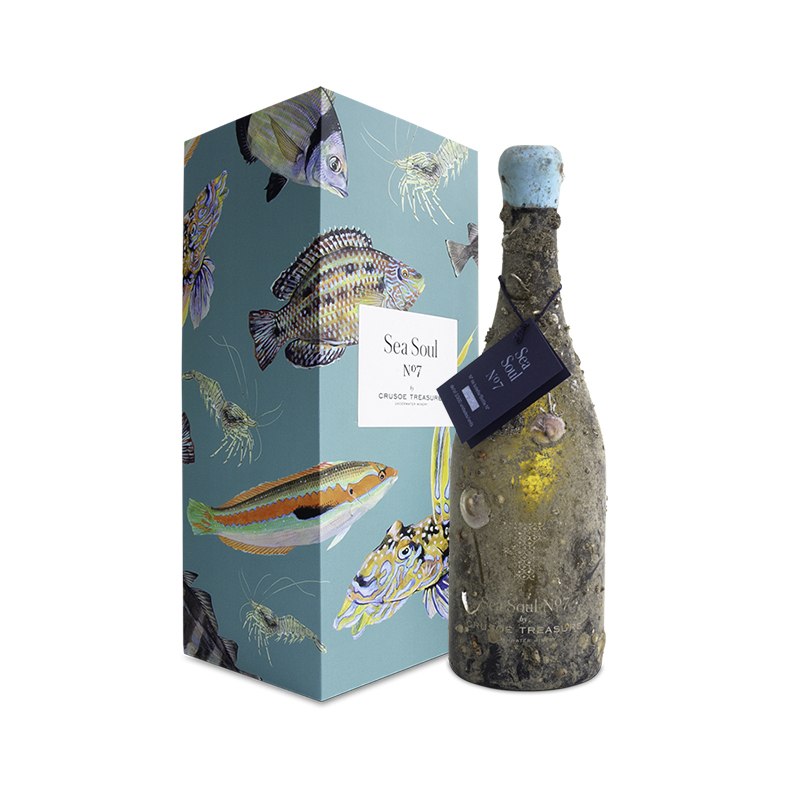 Each pack contains a wine treasured under the sea and the same wine aged on land. Limited-edition experiences with 500 Duet Packs from each collection. but by the moments that take our breath away“. Sample our undersea treasures with one of the winery founders. 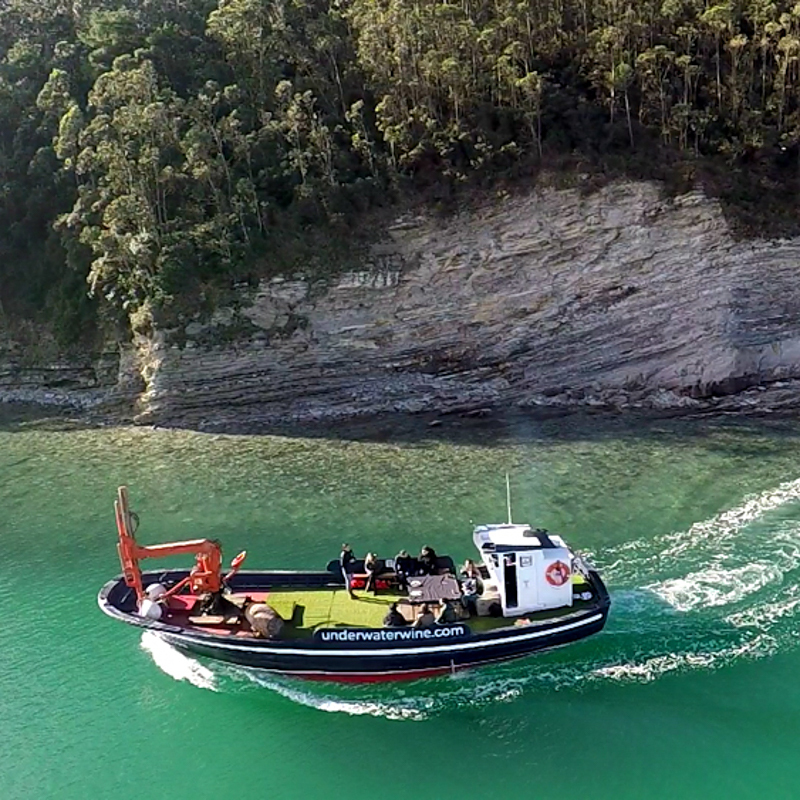 Join us for a truly unique wine tourism experience in the picturesque Bay of Plentzia in Bilbao, Bizkaia, located in the Basque region of Spain. 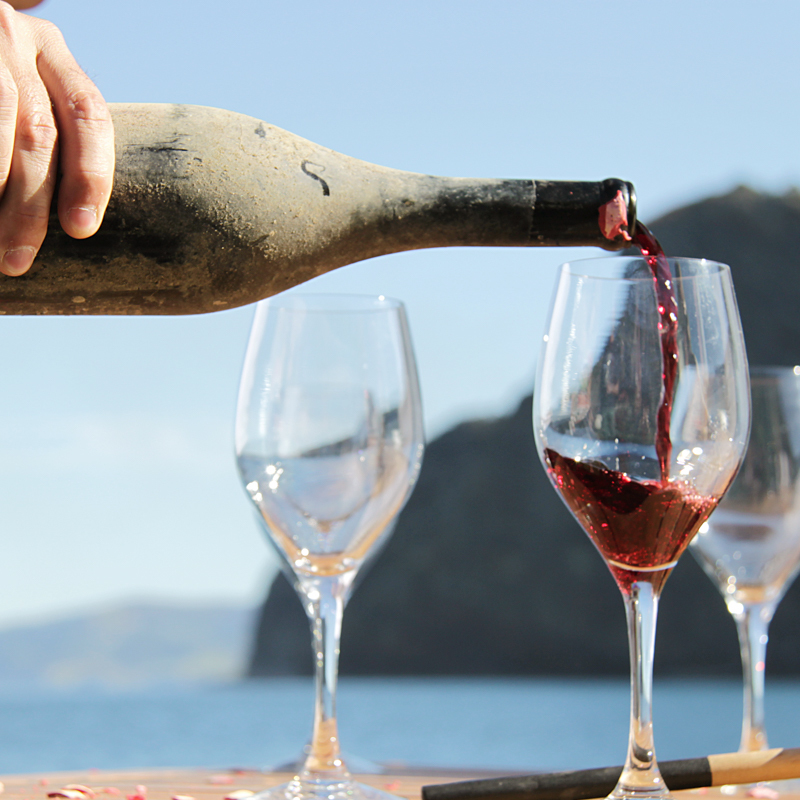 Enjoy two underwater wines while learning about the origin and history of Crusoe Treasure Winery. 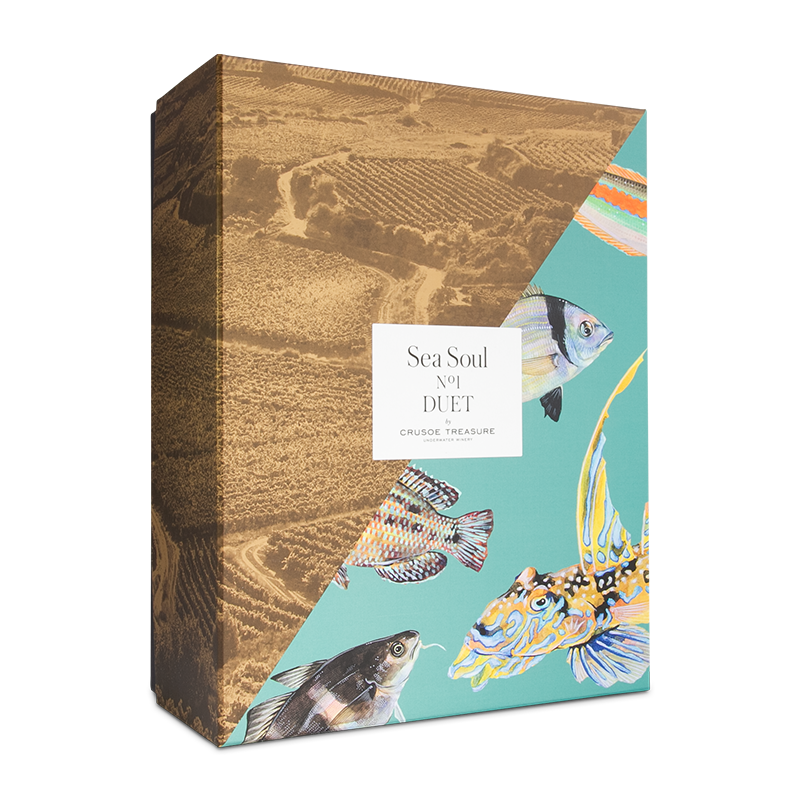 A special comparative tasting of our limited-edition Duet Pack, the same wine aged on land versus under the sea. Our main office is located in Bilbao. 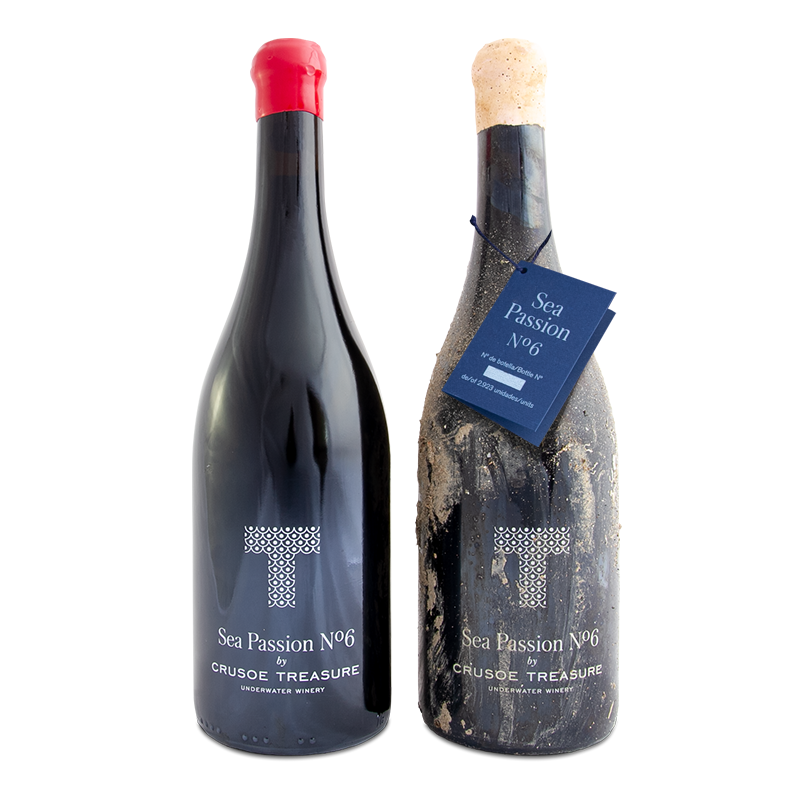 If you would like to purchase underwater wines, click on wines. If you would like to organize a visit to our underwater winery in Plentzia, visit our wine tourism page for more information. For additional information get in touch below, or via phone.